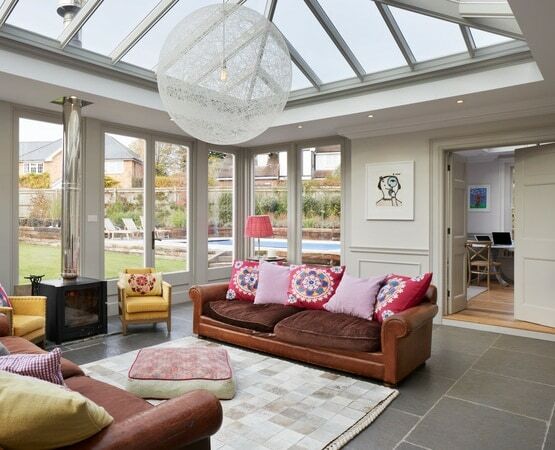 Orangeries and garden room extensions create amazing new open spaces with an abundance of light, opening the door to a myriad of design possibilities. Whilst glazed open plan living spaces, are gloriously contemporary, their interiors must still be planned with care, to avoid clutter and confusion. However, the wealth of choice in terms of colour palette afforded by the new lease of light and space will positively dazzle those who have previously been confined to space and light-saving neutral colours. Creating dedicated areas is essential to maximise the sense of space and multi-functionality of an open plan space. To achieve this, always consider the sight lines at eye level from key views and entrances. So often people underestimate the importance of proportion when it comes to layout planning for open plan spaces. If the scale of your furniture is wrong, it will have a dramatic impact on the rest of the room. Apply this thinking to key zoning pieces such as kitchen islands, lighting pendants, rugs and sofas, in addition to the space designated for walking around these. 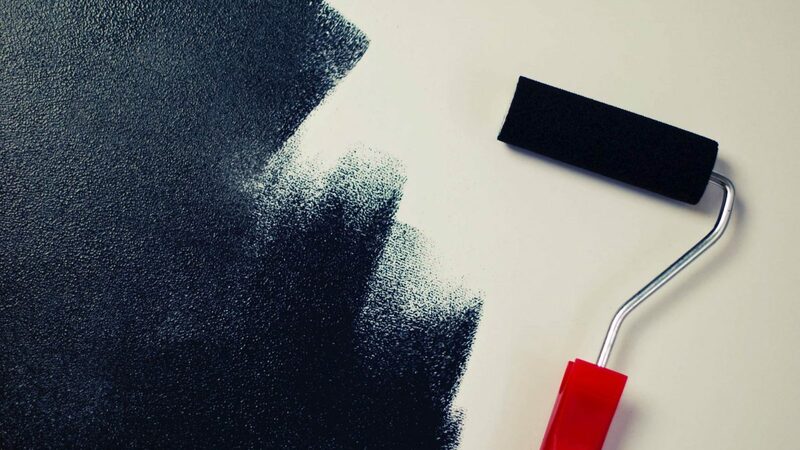 When decorating open spaces, it is important to avoid the mundane whilst at the same time evading the visual chaos associated with too much colour. A neutral backdrop allows you to connect the different areas that make up your open plan space whilst using different coloured furniture and pieces and contrasting finishes and textures to create interest and to demark different zones. 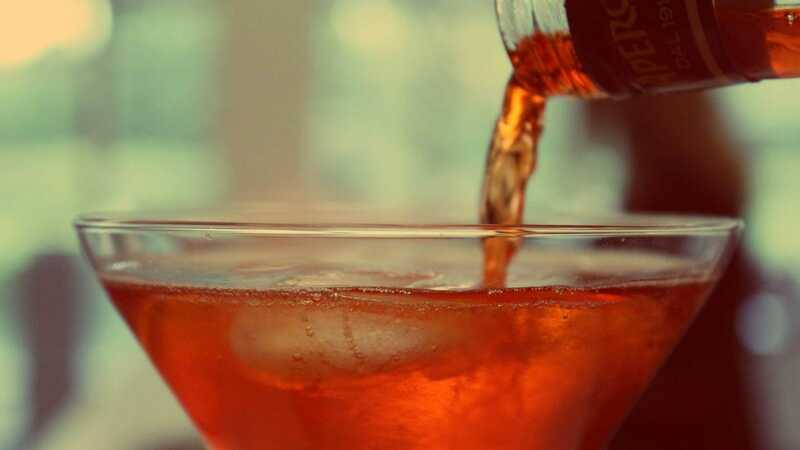 For those who don’t want a neutral backdrop, the tone-on-tone approach works well, transitioning from darker tones to lighter tones in the same colour, as you move from one section to another. 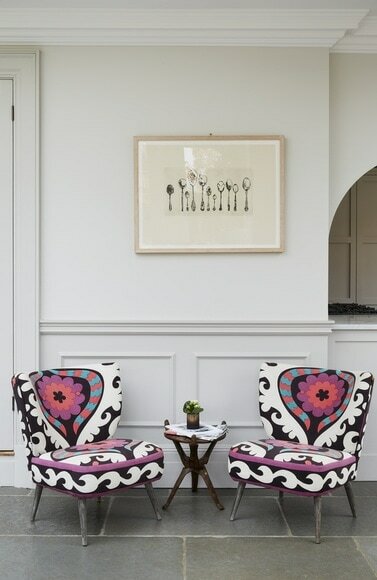 Conversely, unifying sparks of colour peppered throughout your open-plan area, in the form of rugs and cushions, can add a sense of cohesion to the entire space. Open plan spaces are also the perfect canvas for accent décor, wall art and statement accessories, with statement couches and pillows being used to bring drama in a way that negates the need to incorporate colour in the backdrop. 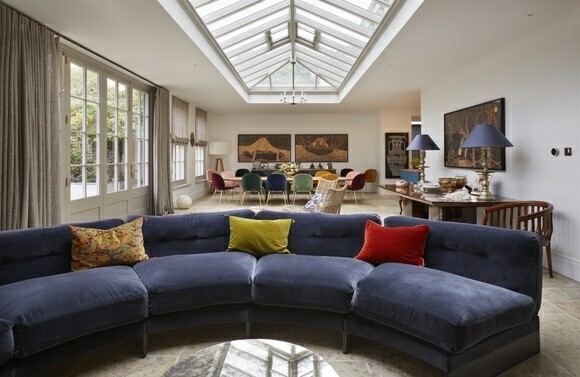 Stay away from oil paintings and water colours, however, as these will suffer under the greater exposure to UV rays that occur in orangeries and garden rooms. Acrylics are much better suited to this environment. For those wanting to blur the boundaries between the inside and the outside, matching window dressings and interior features to prominent shades in the garden is also an effective way of uniting the interior with the exterior. Window dressings should be kept to a minimum in order to ensure that the views you have been longing for, aren’t obstructed. Sailcloth is a sympathetic finish for ceiling blinds. Colour-led and design-oriented options had once been out of the question for those with glazed extensions, particularly conservatories, since furniture choices were kerbed by the threat of UV damage. However, this problem can now be moderated with the use of laminated glass or internal film on glazing, which lowers UV exposure by 98%, thus diminishing fading on rugs and curtains. 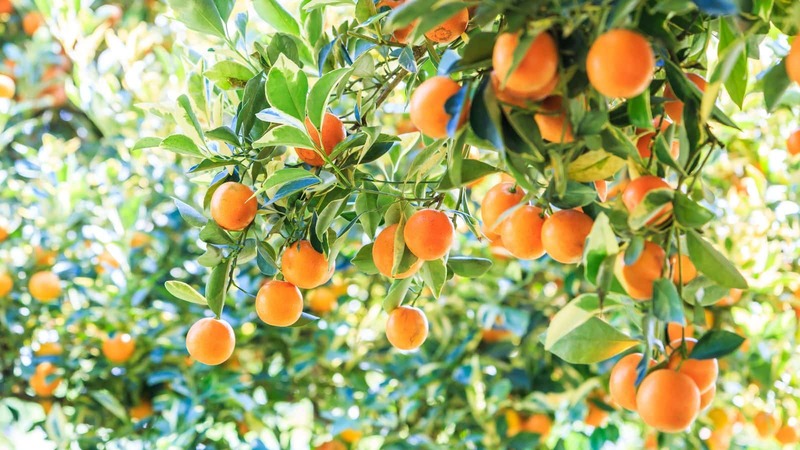 Despite the dramatic reduction in UV exposure that this technology affords, fading still occurs to some extent, and in such settings, oak will turn orange over time. Thankfully, garden rooms and orangeries create natural shading through the use of perimeter margins around the roof lanterns and via tiled roofing areas, an advantage that they hold over the highly glazed conservatory alternative. This means that in conjunction with the use of fade-resistant fabrics, consumers can be confident that interiors will continue to look good for years to come. 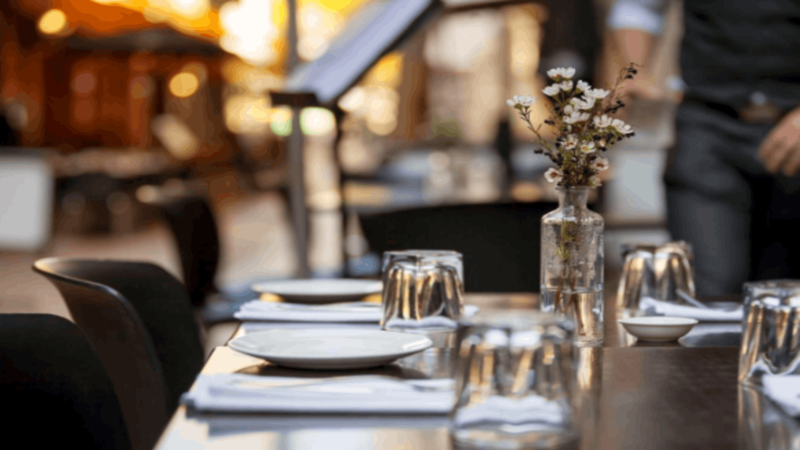 If you do have a high level of glazing with a southerly orientation, but haven’t opted for a reduced UV glazing, be aware that printed fabrics tend to fade less than woven ones, and those ranges which have been designed specifically for outdoor use are also more fade resistant. Look for the grading on fabric labels that will give an indication of its quality and durability. Lighting is of vital importance when creating larger rooms and will make a room that looks great in the day, look absolutely fabulous at night. There are two types of lighting: task lighting and ambient lighting, both of which must be used in conjunction with one another. Task lighting ensures that occupants can work, read and function in the right light, while the ambient lighting is there to create the mood and drama. 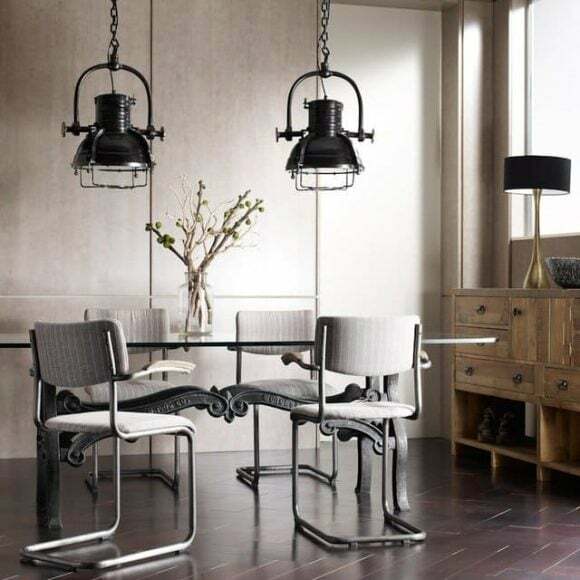 Vintage industrial has been a major trend in the market in 2018, with Edison lightbulbs being widely used to add interest to the standard pendant. Pendants are used to highlight the function of certain areas, commonly positioned above hobs, kitchen islands and dining tables. Under-cabinet lighting is used to lift kitchen islands or within rebated feature areas to highlight detailing. Flooring immediately sets the tone and perceived temperature of your orangery or garden room extension. Hard surfaces, and in particular stone flooring cope well with the strains of temperature change and sunlight – in short, they won’t fade and work well with underfloor heating, so that your floor can be cool in the summer and warm in the winter. Stone also has the benefit of being able to connect the indoor world with that of the outdoors, creating a harmony between the two. Stone is also durable and stain resistant making it a practical choice, for what is bound to become a high traffic area, as family members and guests naturally gravitate toward this area of light ambience. If you’ve gone to the effort of transforming your home with the addition of an orangery or garden room extension, then ensure you take the time to choose the right furniture configurations and colour schemes in order to create a harmonious and cohesive living area that delivers on both luxury and tranquillity, and presents you with the lifestyle you’ve been yearning for. 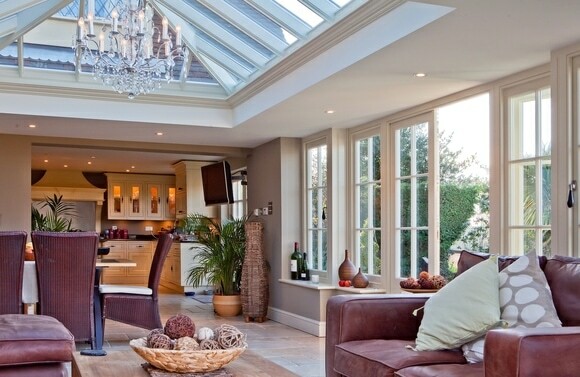 Take a look at our case studies page for more orangery and garden room interior design ideas.